The results for the Oloneo & HDR One photo contest are in. Choosing between the incredible selection of images was an intensely difficult task. At one point I was staring at 20 images finding it very difficult to pick a winner and runners-up. If you don’t see your entry in the top three please don’t take it to heart. Your photo may well have been among the 20 that made my job extremely difficult. A big congratulations to Brian Preciousdecay for being chosen for first place and receiving the full HDRengine program by Oloneo. I absolutely loved the mystery surrounding this image. The colours are subtly controlled and HDR processing gently applied. 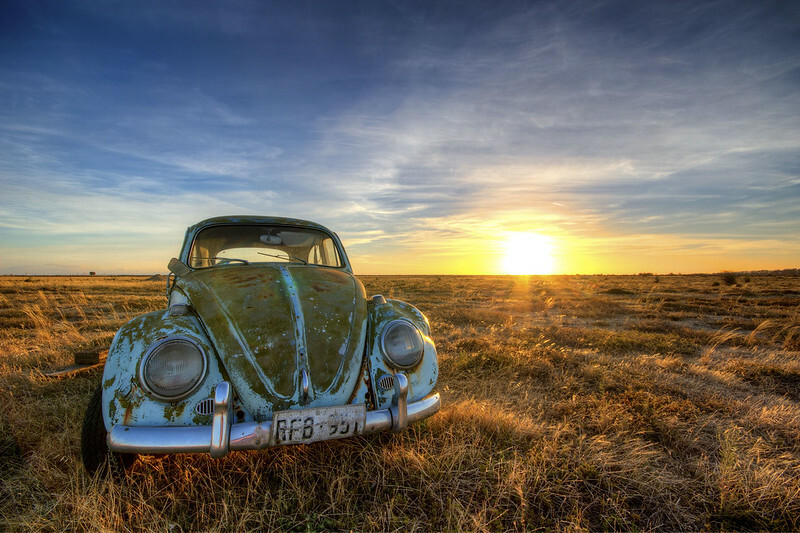 Well done firstly to Ken Jenkins for his beautifully vibrant photo of an old Volkswagen in a field. I love the energy of this shot, not to mention the cleanliness of the processing. 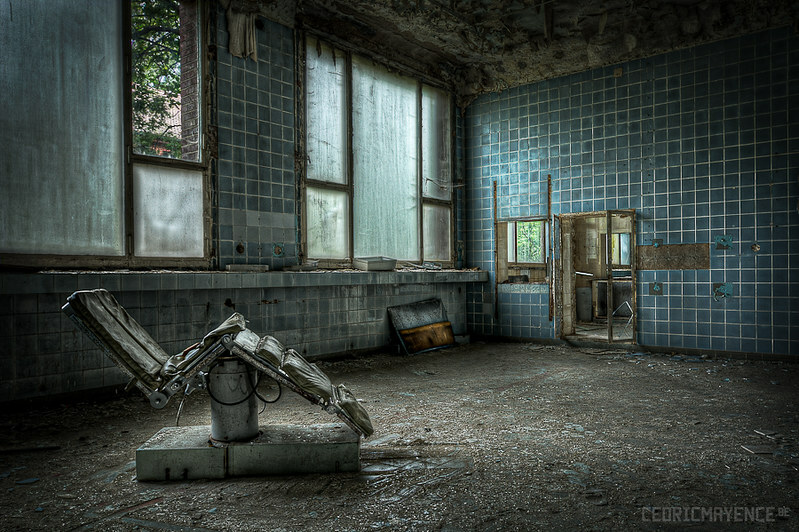 Finally, great work from Cédric Mayence for this dark, and suggestive HDR which has such a fantastical dimension to it. I love his use of a vignette and natural balance of light. Congratulations to everyone … fabulous images!!!! You are all such an inspiration!!!! !